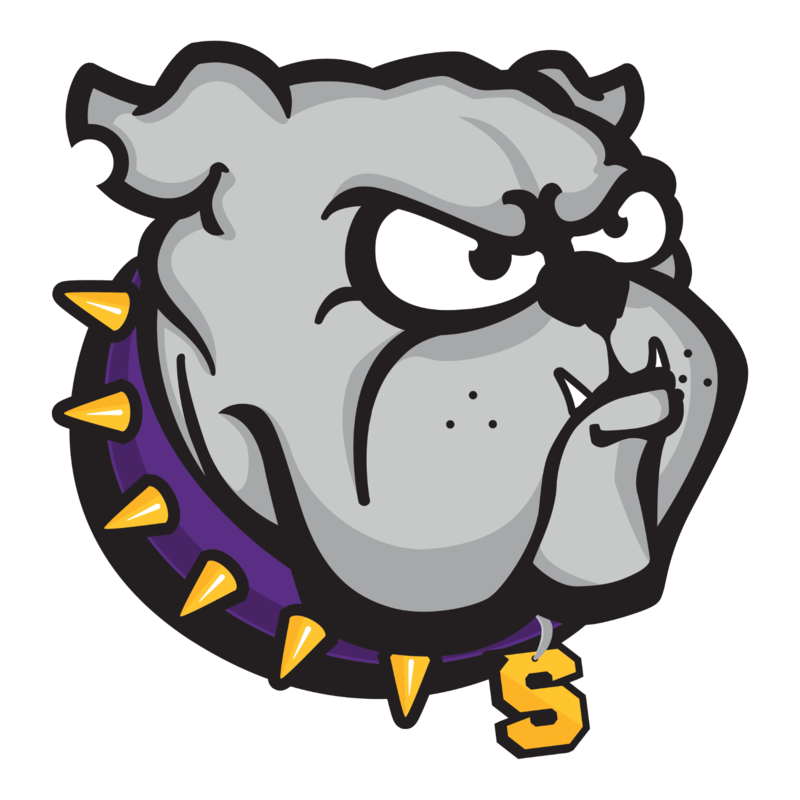 Lily Soverns didn’t allow a single hit as Smyrna Bulldogs Varsity defeated LaVergne 12-0 on Thursday. To get the final out Soverns induced a groundout from #30. 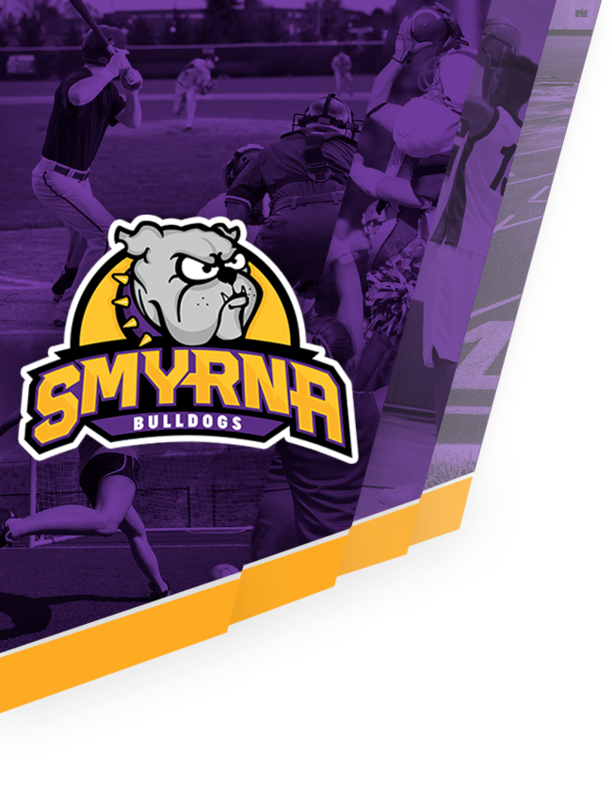 Smyrna Bulldogs Varsity secured the victory thanks to seven runs in the third inning. Katie Killen, Makayla Fleming, Lyssi Drayton, Victoria Jones, and Mackenzie Bryson all contributed in the big inning with RBIs. Soverns earned the win for Smyrna Bulldogs Varsity. She allowed zero hits and zero runs over five innings, striking out five and walking one. #22 took the loss for LaVergne. She allowed six hits and seven runs over three innings, striking out two and walking zero. Smyrna Bulldogs Varsity tallied ten hits. 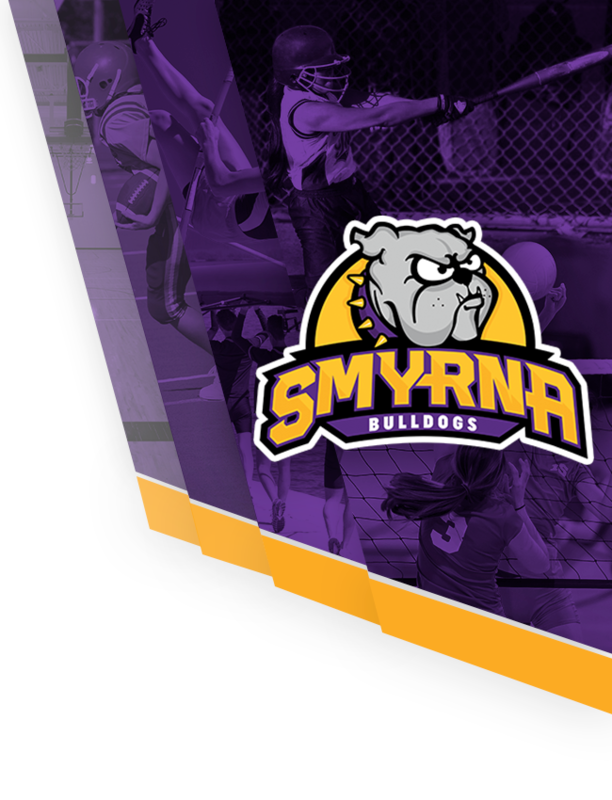 Killen, Drayton, and Lexie Harper each had multiple hits for Smyrna Bulldogs Varsity. Harper, Drayton, and Killen each collected two hits to lead Smyrna Bulldogs Varsity. Smyrna Bulldogs Varsity was sure-handed in the field and didn’t commit a single error. Fleming had the most chances in the field with four.